The original automatic personal savings chatbot. Powered by the latest AI Plum lets users save effortlessly, invest and monitor their finances, all via messenger. 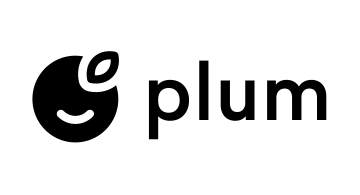 Plum connects to UK current accounts, monitors spending patterns and automatically sets aside amounts of money that can be safely saved every few days without impacting lifestyle.